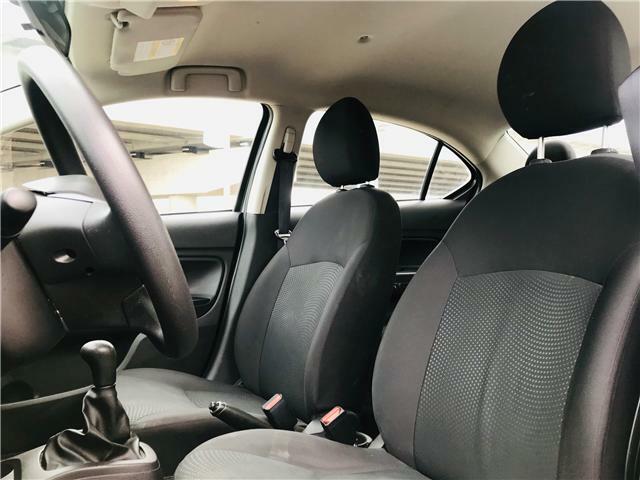 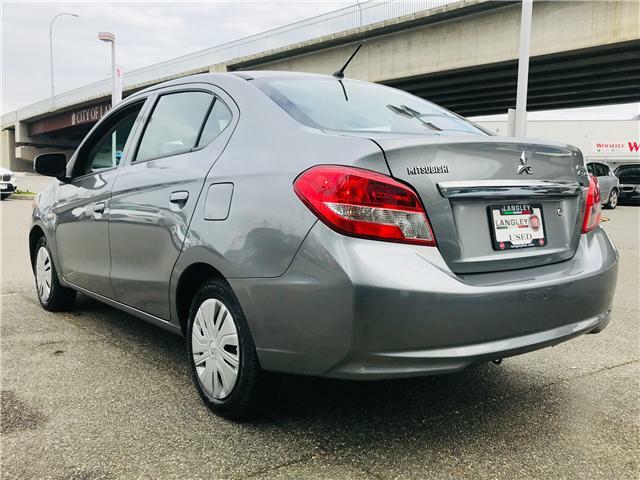 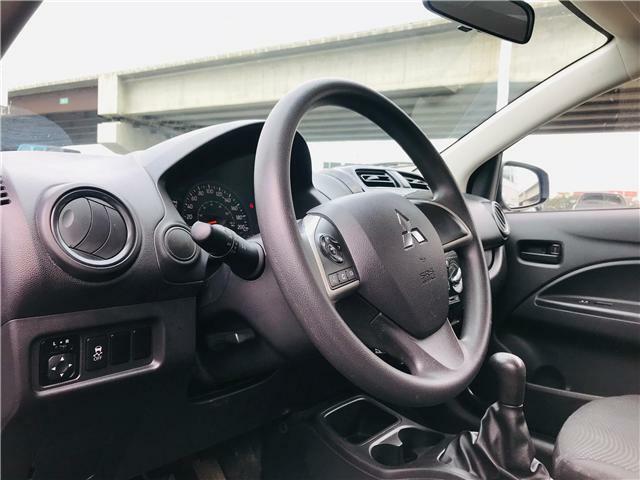 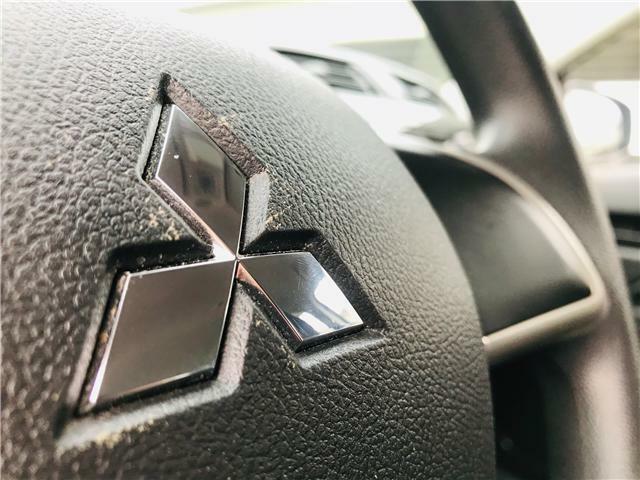 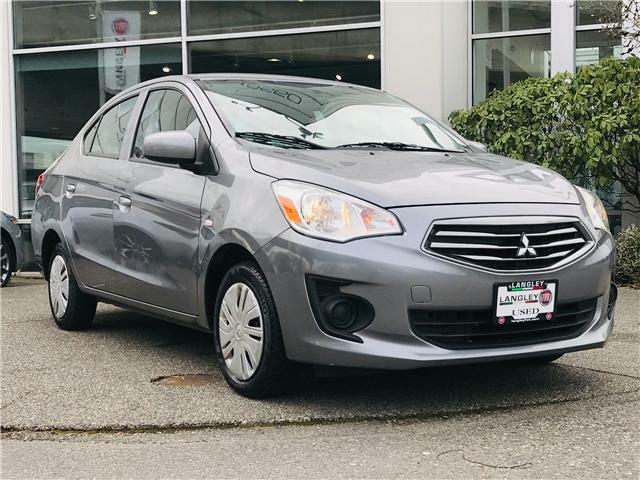 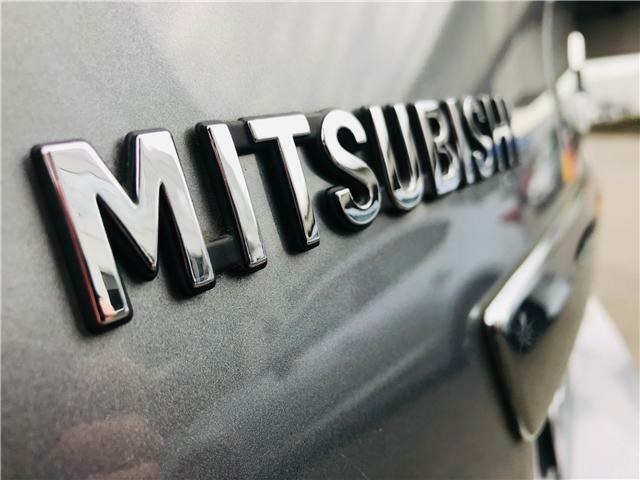 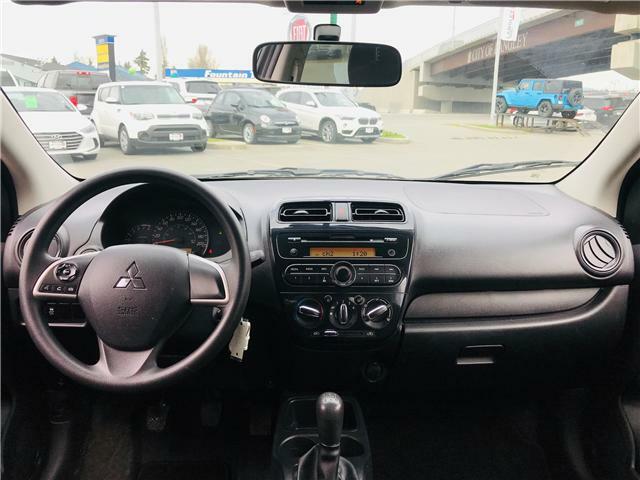 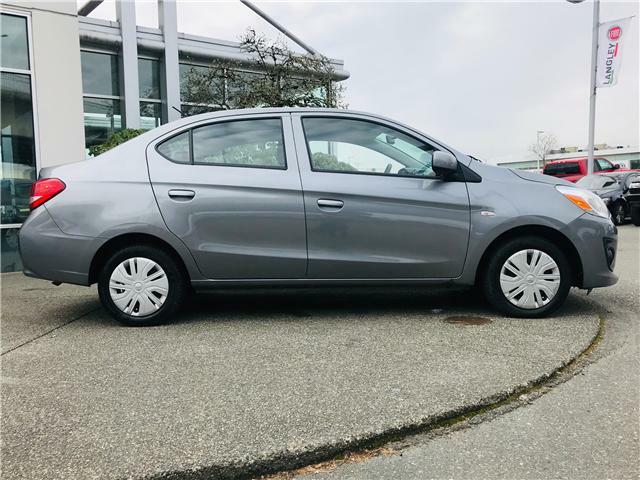 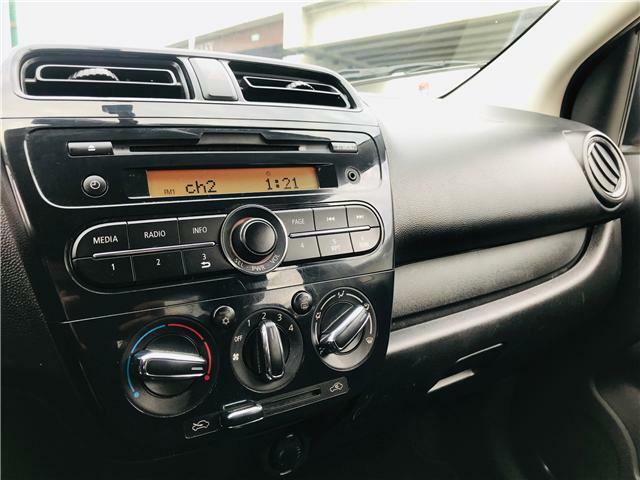 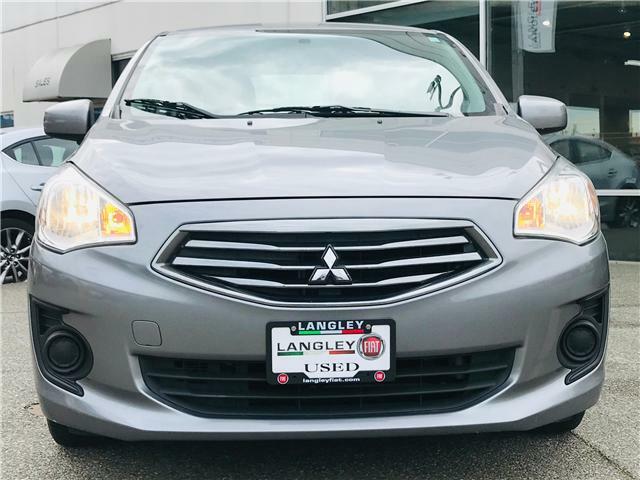 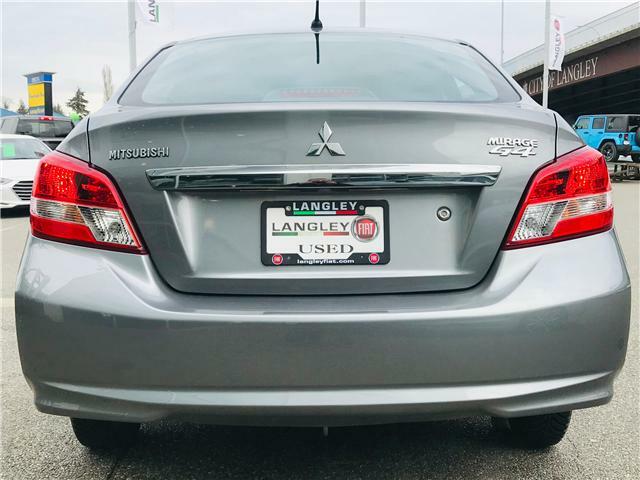 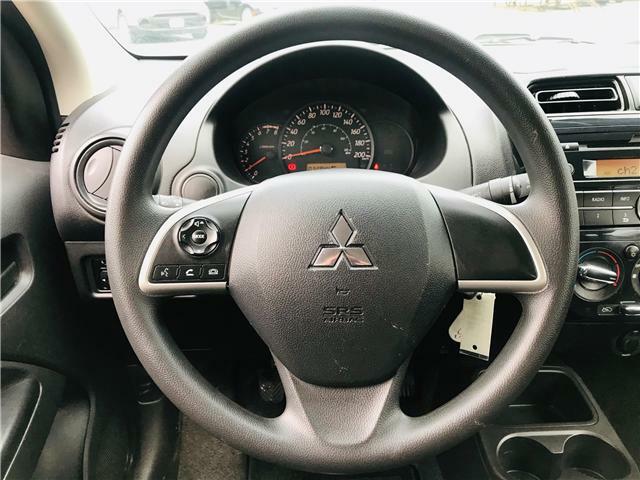 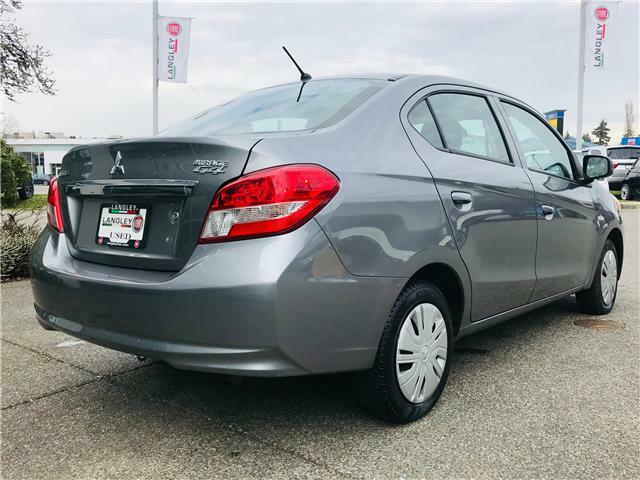 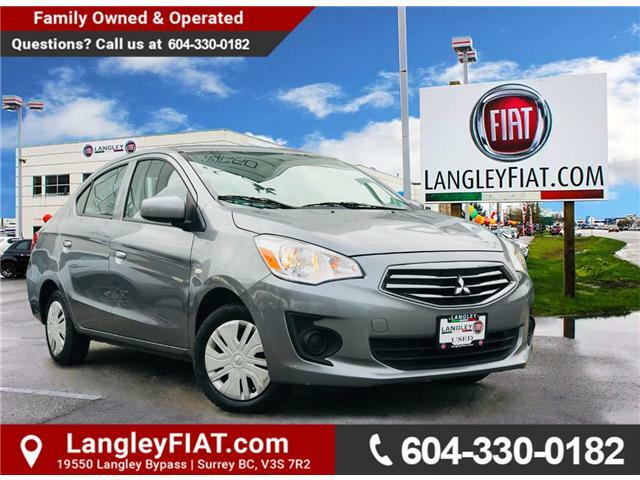 Get ready to save big with this 2017 Mitsubishi Mirage G4! 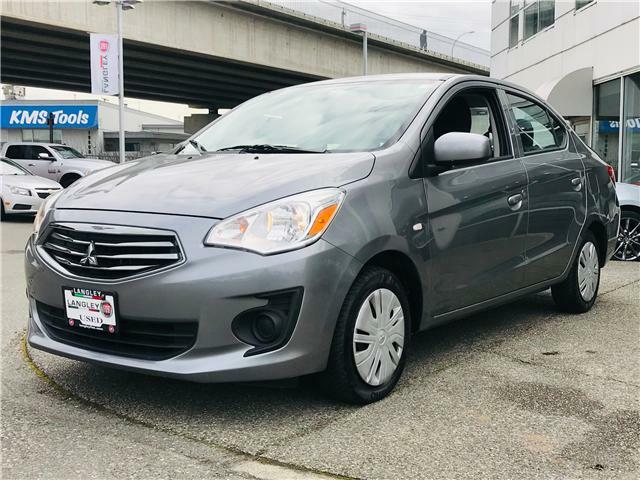 This unique little commuter is perfect for getting around in a jiffy! 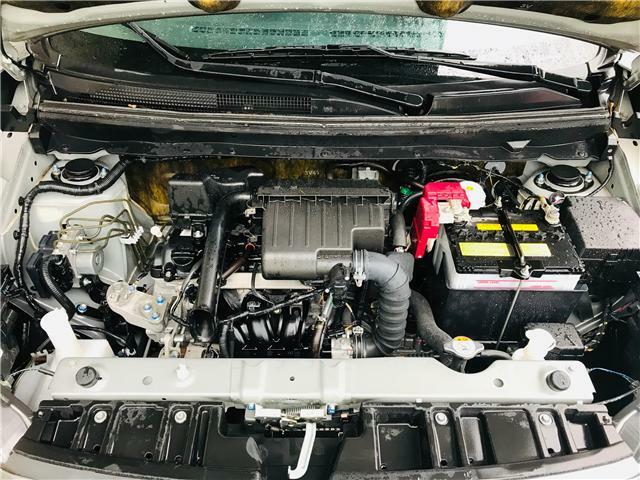 It's 1.3L 3 cylinder engine is incredibly fuel efficient! 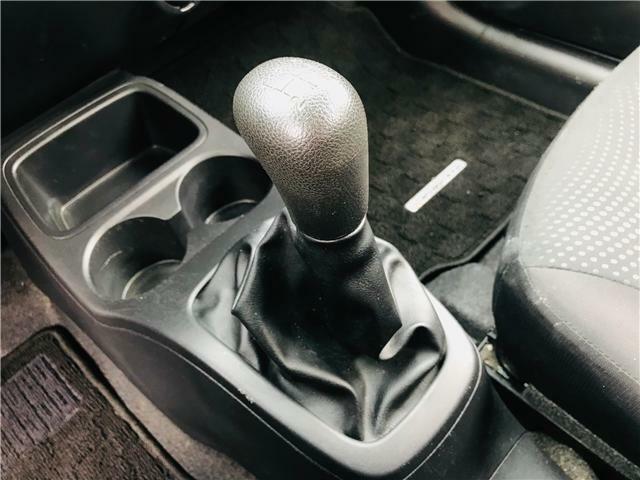 No longer do you need to worry about those fluctuating gas prices! 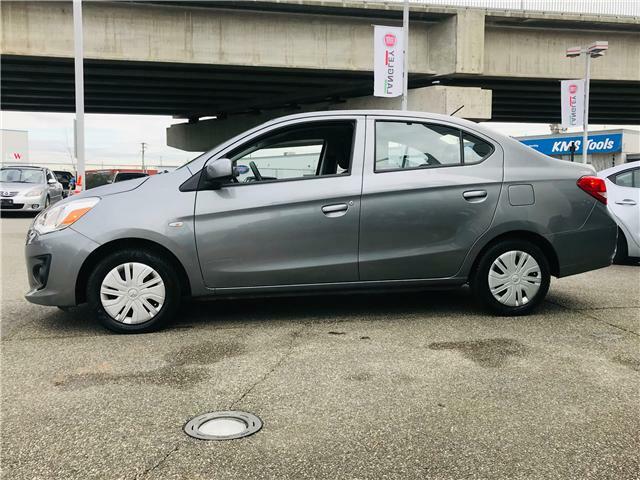 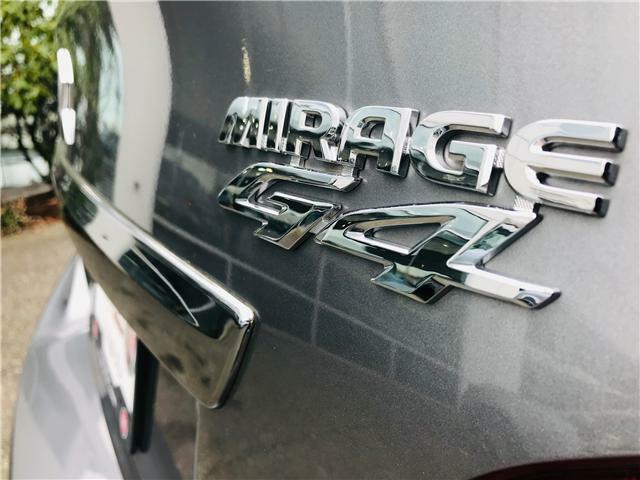 The Mirage G4 is compact and extra nimble perfect for fitting into those tight city parking spots! 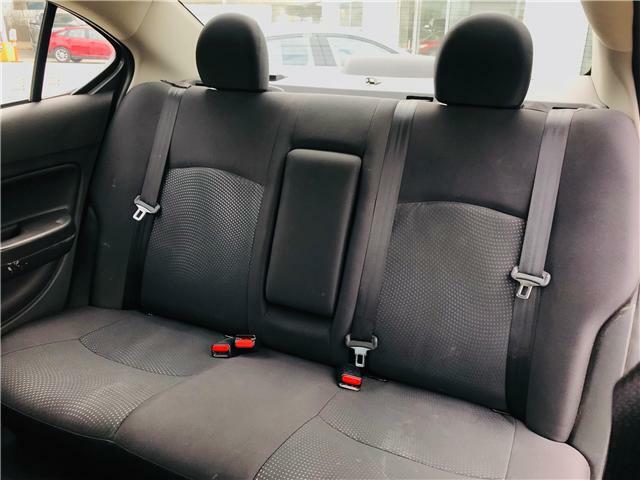 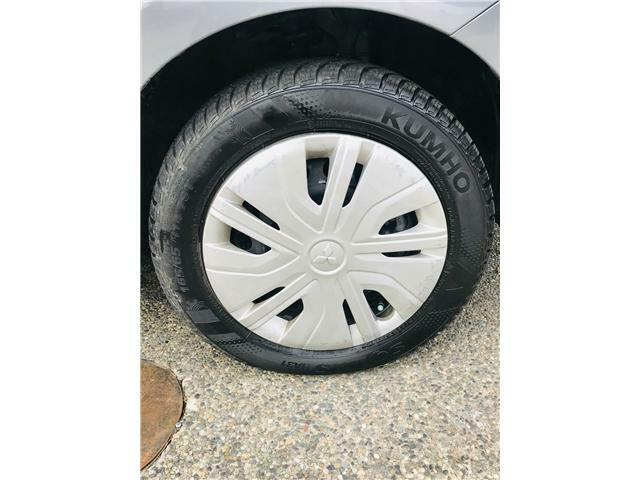 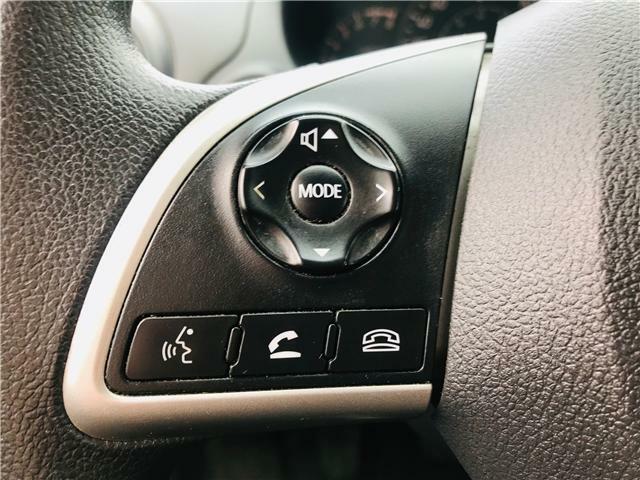 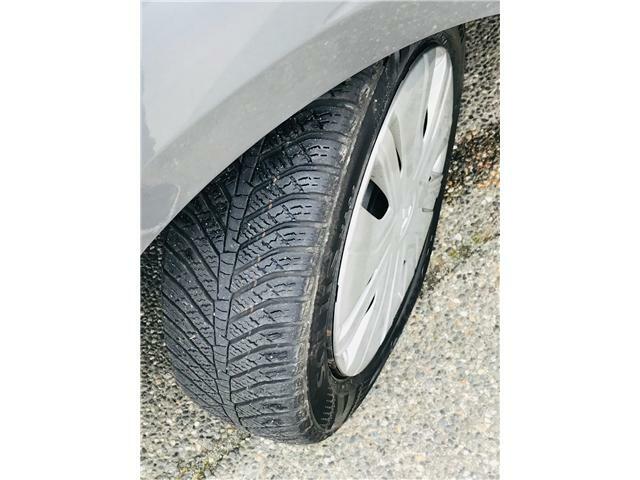 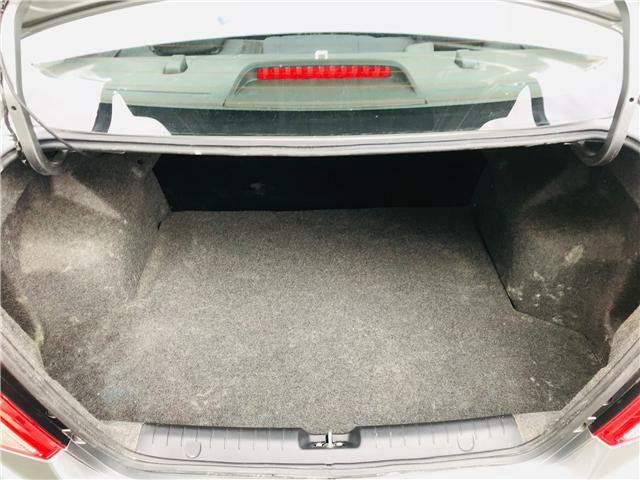 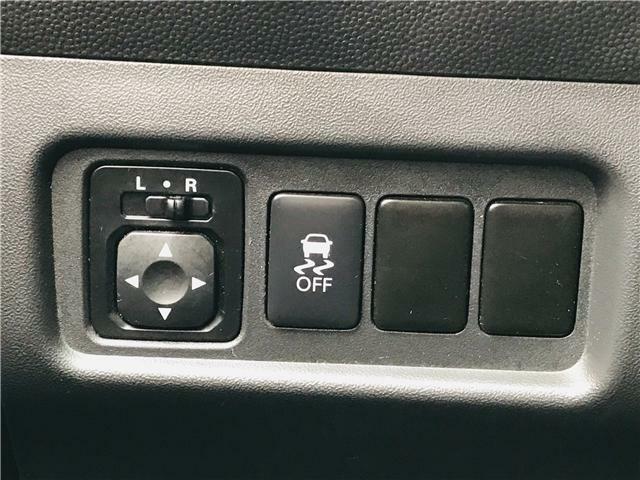 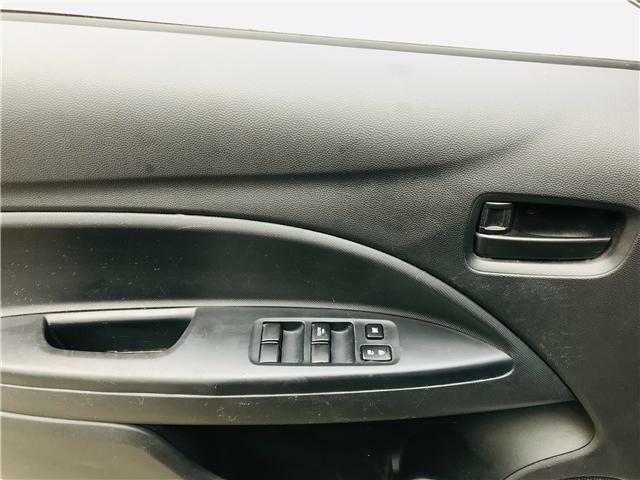 This sedan also comes with Bluetooth and multi-media jacks so you can stay connected! 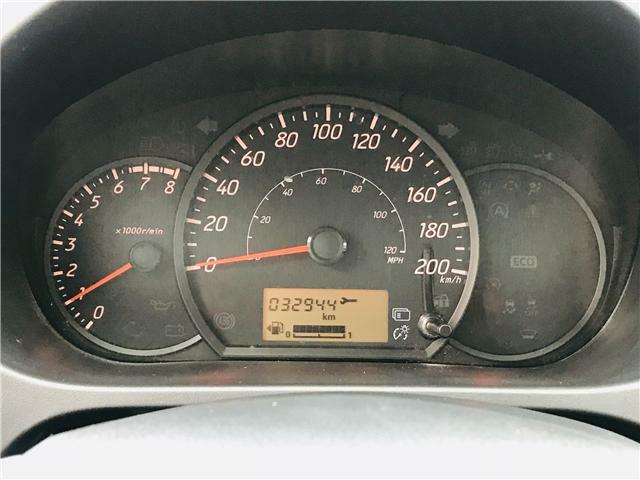 This fun little car won't last long!